You won't be left in the dark with the L1 1930 LED flashlight. The L1 1930 LED polycarbonate body is resistant to chemicals, water and corrosion. L1 1930 LED a long lamp life and extended battery burn time. Packaged with 4 LR 44 1.5V alkaline coin cells. Length 6.5". 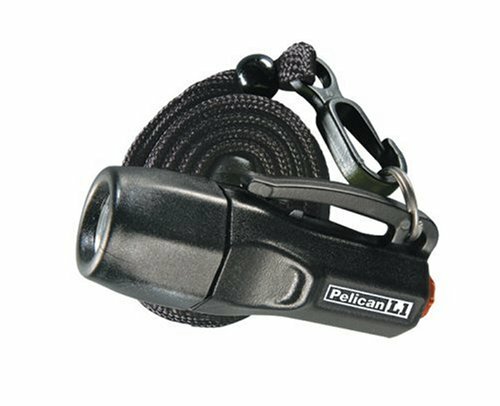 Pelican Famous Warranty; You break it, we replace it... forever.